A winter fairytale atmosphere invites us to make elegant gift selections for our loves ones. What could be more appropriate than to orient this delicate attention towards timeless and refined essentials. This holiday season, use Lines/Manner’s promotional code “”tpb-linesmanner” for 15% off at The PeachBox’s e-shop (valid until the end of the year). 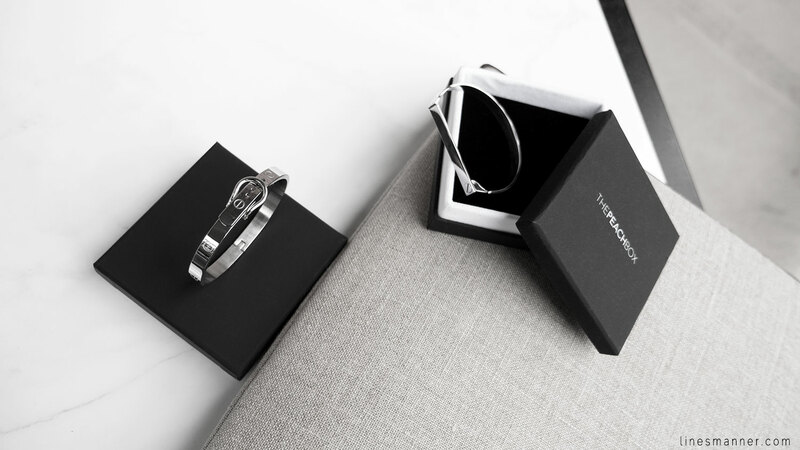 Screw Bar bangle (Silver) & Buckle Bangle (Silver) by The Peachbox. 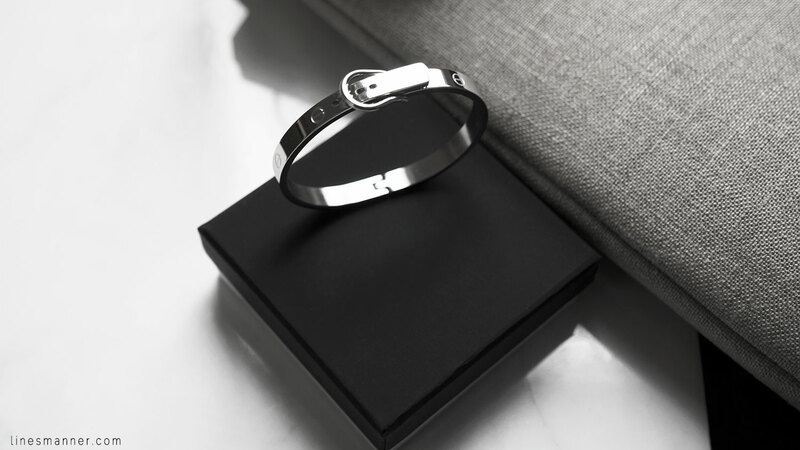 Beautiful minimalistic bracelets! Love your picks, so elegant! Love these pieces, and we seem to be bangle twinsies! I have the screw bar bracelet and I’m loving how versatile and effortlessly chic it is. Can’t wait to see how you’ll style these babies! Aw thanks so much Iman! Can’t get enough of theses beautiful and delicate jewellery pieces. Wish you a pleasant weekend dear.